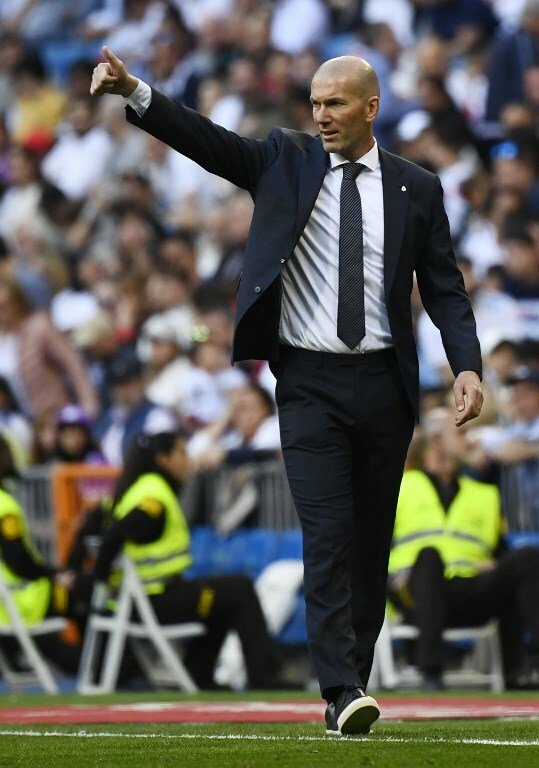 Zinedine Zidane may have made a winning start to his second spell as coach of Real Madrid but Barcelona look to have the La Liga title already sewn up. Barca blew away Real Betis 4-1 on Sunday as Lionel Messi scored his fourth hat-trick of the season and 51st of his career, prompting even the Betis fans to stand and applaud. The Catalans now have a 10-point lead over Atletico Madrid, who were beaten 2-0 by Athletic Bilbao on Saturday, four days after their Champions League heartache at the hands of Juventus.Real’s hopes of catching Barcelona were already all but over but Zidane has at least lifted the gloom. He recalled a handful of old favorites against Celta Vigo on Saturday, including Isco, who scored the opener, before Gareth Bale — who was not always appreciated by Zidane in the coach’s first spell — added another in a 2-0 victory. Under-fire Inter Milan coach Luciano Spalletti hit back at his critics with a dramatic 3-2 Milan derby win which lifted his side to third in Serie A. 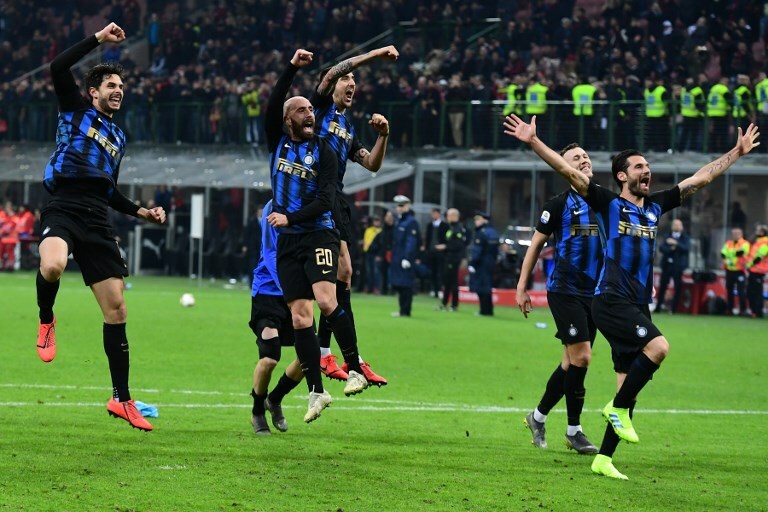 For Spalletti it was a third derby win in four since taking over in mid-2017, and just days after crashing out of the Europa League, as Inter extended their unbeaten run in the derby to six games, their longest run since 1999. “I read that this was to be my last derby, the ‘Last Supper’,” said the former Roma and Zenit Saint Petersburg coach. “And instead I know that there’s another supper for me,” he added, after being praised by Chinese-owned Inter’s president Steven Zhang. “We’re now already looking to the future, to the next match and next month,” said Zhang. “This derby sends an important message.” Juventus, without Cristiano Ronaldo, fell to their first Serie A defeat of the season in a 2-0 reverse to Genoa but still have a 15-point lead. 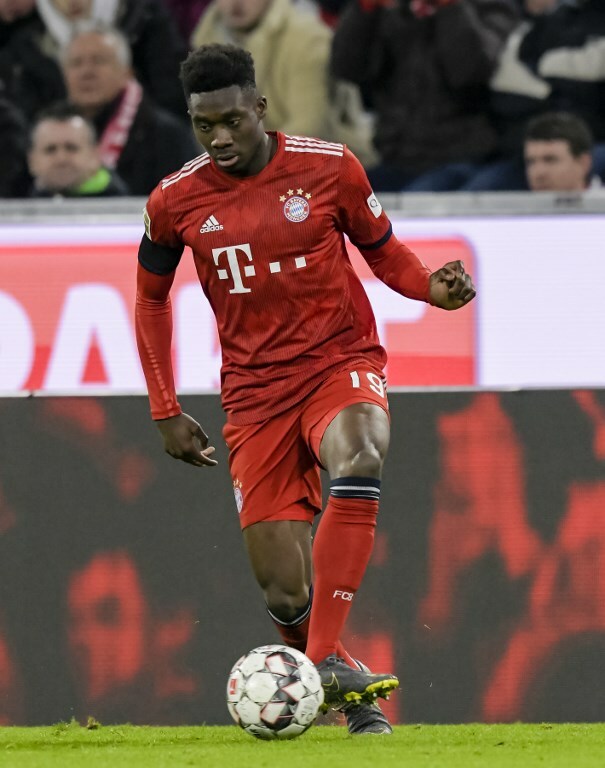 Canadian teenager Alphonso Davies became the youngest Bayern Munich goalscorer since Roque Santa Cruz in 1999, a year before the former was even born, in Sunday’s 6-0 demolition of Mainz. Bayern are level on points with Borussia Dortmund as they bid for an eighth successive Bundesliga title, but the meek nature of their Champions League exit against Liverpool posed questions about the future of a number of aging stars. With a clear-out on the horizon in Bavaria, the 18-year-old Davies, acquired last July in a $13 million move from MLS side Vancouver Whitecaps, could soon be given the opportunity to stake his claim as a core component in a new Bayern generation. 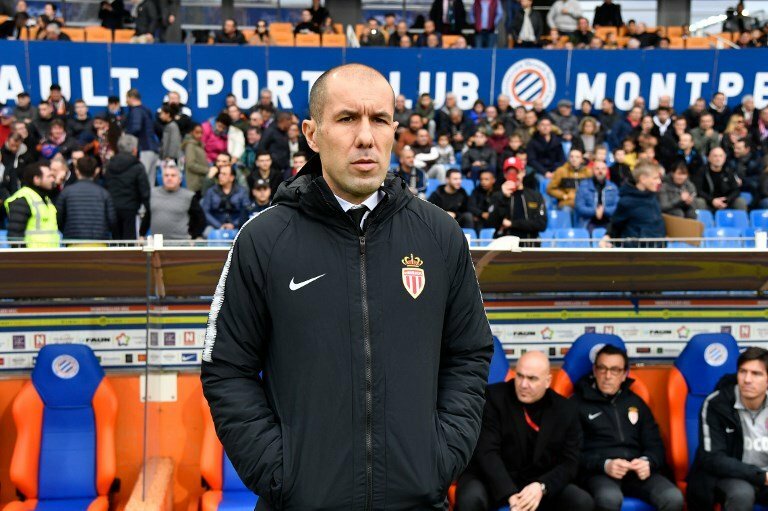 With their Ligue 1 status under threat, Monaco’s decision to cut short a failing experiment with Thierry Henry in January and replace him with predecessor Leonardo Jardim has paid off handsomely. Friday’s 1-0 win at second-place Lille, enjoying their best points return at this stage of the campaign since 1948, extended Monaco’s unbeaten run since his return to seven games in Ligue 1. They remain just two places above the relegation play-off spot but are eight points clear of Guingamp and recent form suggests they will surely avoid the drop. 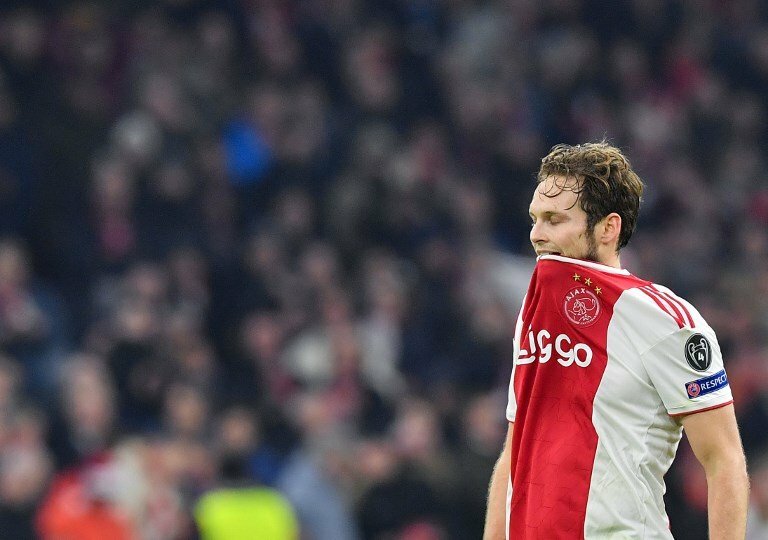 Champions League quarter-finalists Ajax slumped to a 1-0 defeat away to AZ Alkmaar in the Dutch Eredivisie to drop five points behind leaders PSV Eindhoven. PSV won 1-0 at VVV Venlo over the weekend courtesy of a late strike by Mexico international Hirving Lozano. Ajax, who won the last of their record 33 Dutch championships in 2014, must now win their clash with PSV in Amsterdam on March 31 if they are to remain in the title race.